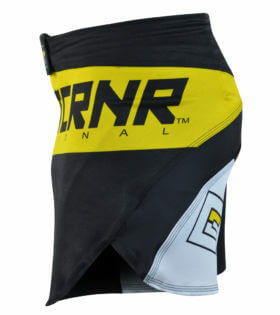 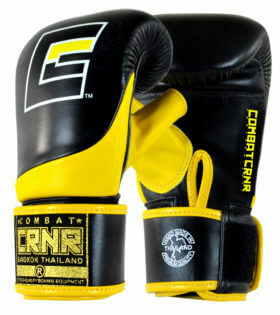 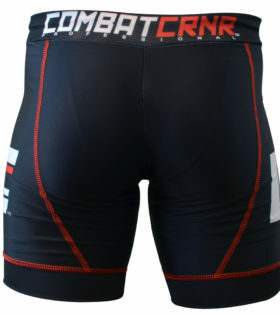 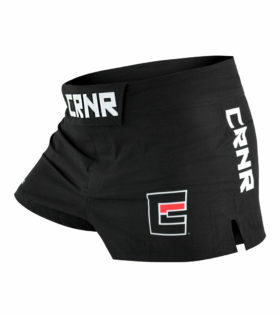 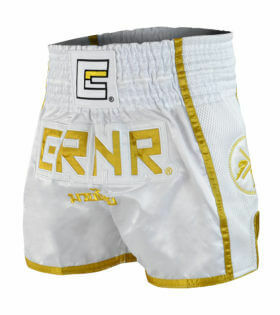 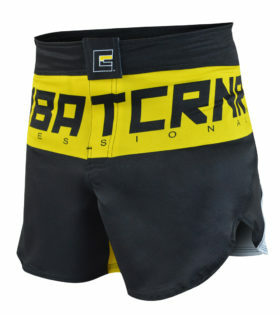 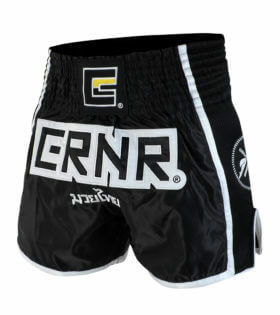 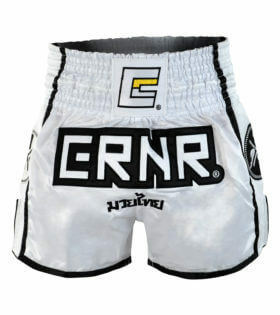 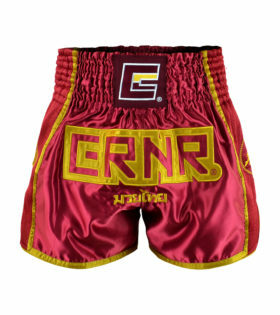 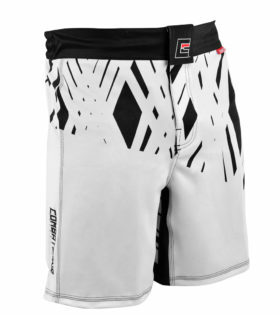 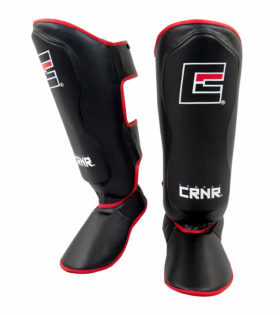 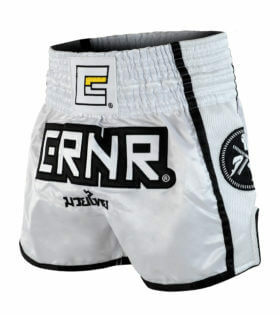 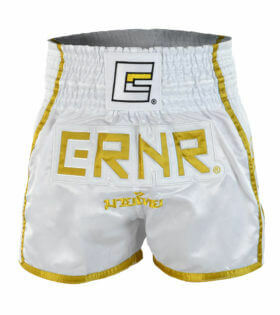 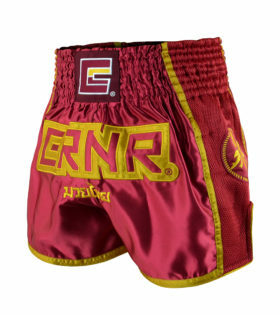 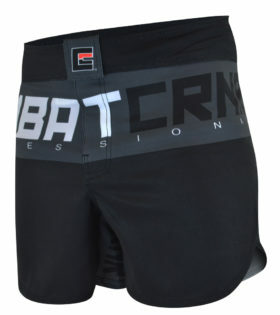 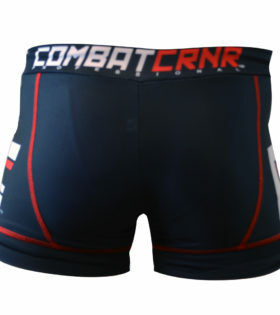 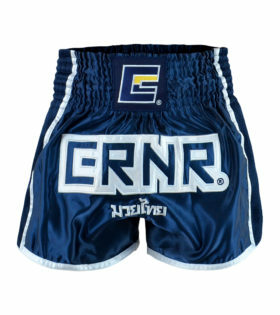 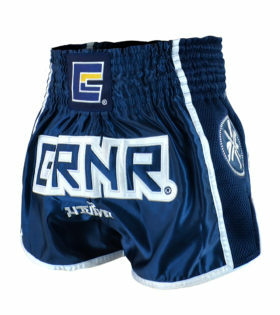 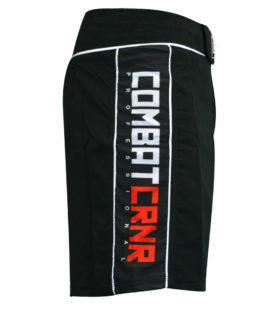 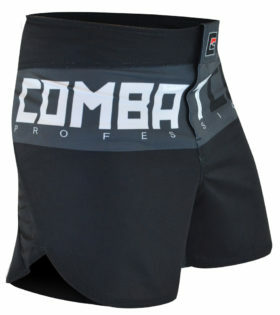 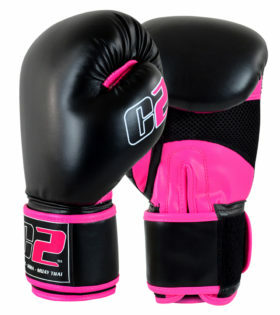 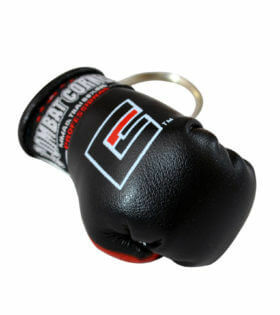 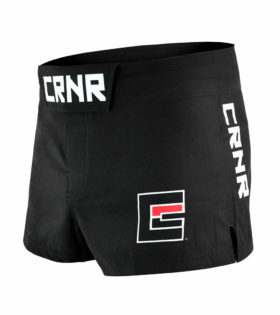 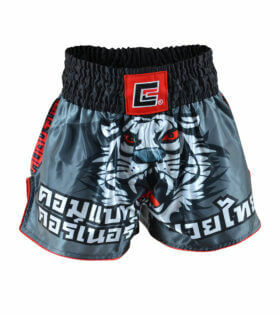 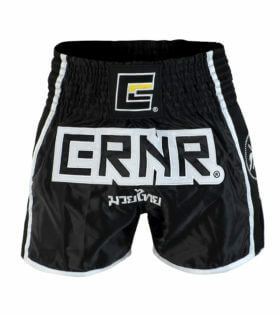 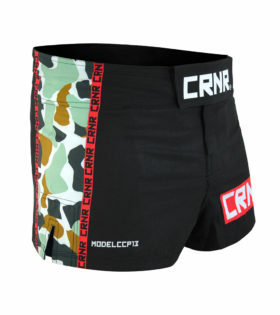 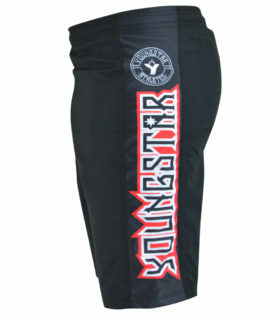 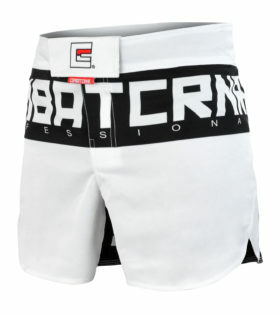 High-Quality Fight Shorts designed specifically for MMA, Muay Thai, Kick Boxing and Boxing training. 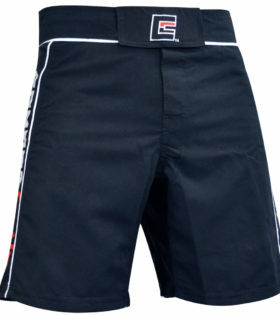 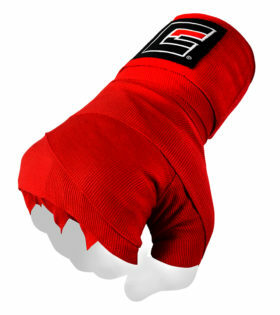 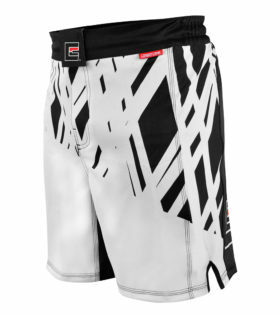 Select from our variety of sport-specific designs constructed with the best Performing Materials. 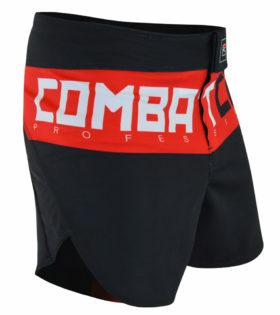 Move freely and get the most out of your training.